The French have a way with words don’t they? Their word for “Organic” [Biologique – Bio for short] is way cooler than ours. Also, some believe that the word organic implies that the other products are “inorganic” – which is of course absurd. Brother-in-Spain [a frequent commenter on this blog, relative, and birthday boy!] is still quite confused on the subject as he demonstrates on his own blog Plant Every Day. Understandable, as he has always appeared to be smarter than me – but sometimes that gets lost in translation. 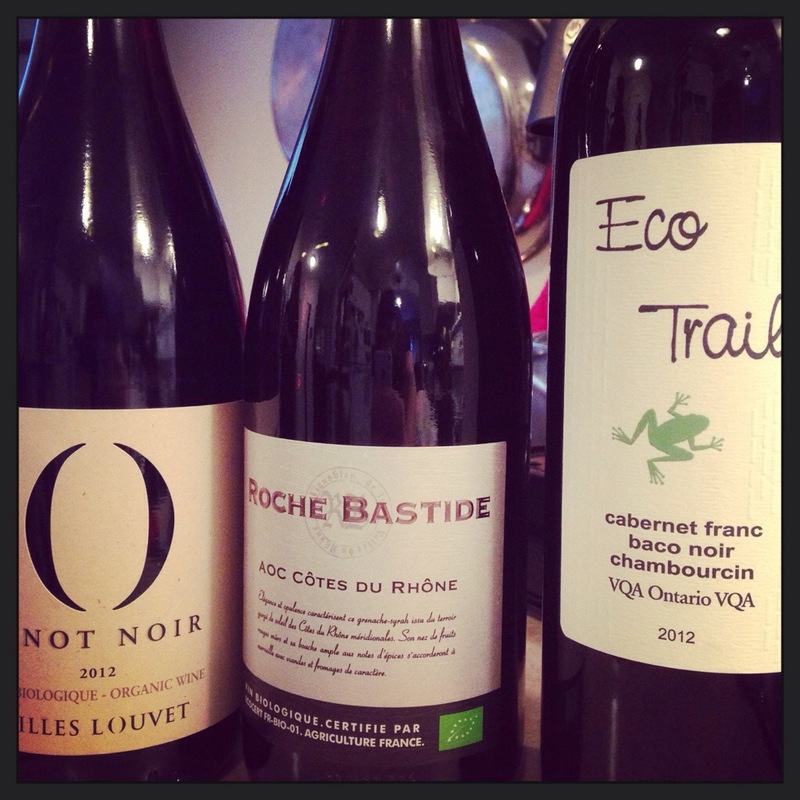 Anyhoo – I decided to go Biologique on my last shopping trip to the LCBO. I found a very tasty Côtes du Rhône and a Pinot Noir from the Sud de France. I threw in a local eco-friendly Cab Franc blend from Pelee Island just to round out the triple play. LCBO 292995 |Price $ 13.95 A lighter bio than the Roche Bastide with a bit more sour cherry – again, a great BBQ wine if the blasted polar vortex ever gives up his grip on the Northern Hemisphere. LCBO 612465 | Price $ 10.95 A touch sweeter than the other two – so great if you like that sort of thing. Lots of fruits and berries and a freakin’ cool frog on the label. 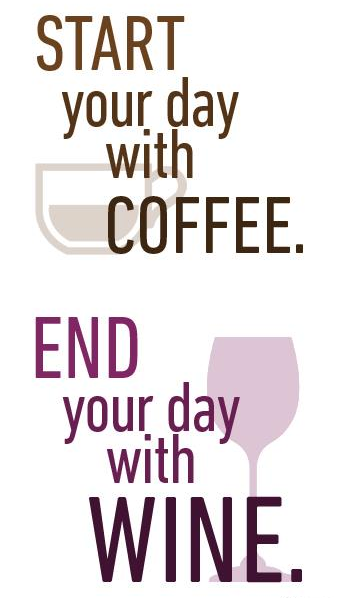 That sold me – and the Cabernet Franc heavy blend. One poster says it all. I’m watching ski aerials from the Vancouver 2010 games. C’est fou (my new favorite french expression)! I think I’m afraid of heights. I didn’t know that until they showed the camera angle from the top of the hill. I definitely knew it when they showed the camera from underneath the jump. I think somehow, somewhere this event got out of control in a hurry! Yikes. The Gamay Noir grapes make this a juicy wine with a spicy finish from the Zweigelt. It is an easy drinking light wine but the finish is surprising long. The spice notes add some real character and make it quite an interesting wine. 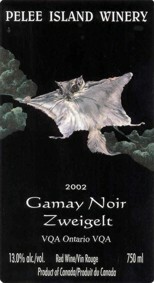 Pelee Island winery uses the Southern Flying Squirrel on the label. It makes me think that it should be gulped while watching the ski jumping or aerial ski events. Gulp while you gasp in disbelief over the fact that these people are on skis and in the air, and most of the time upside down. The “flying squirrel” wine is being served at the Red Brick Café this month.